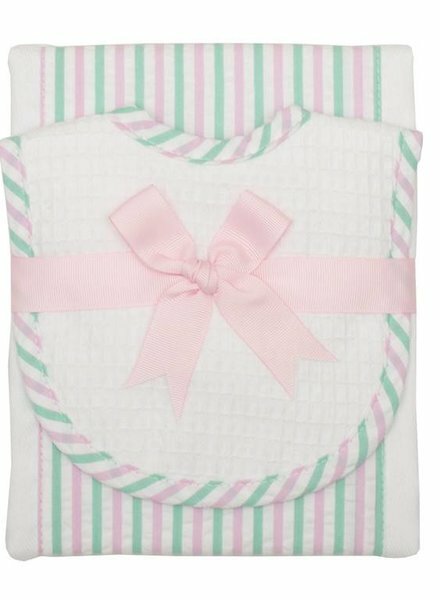 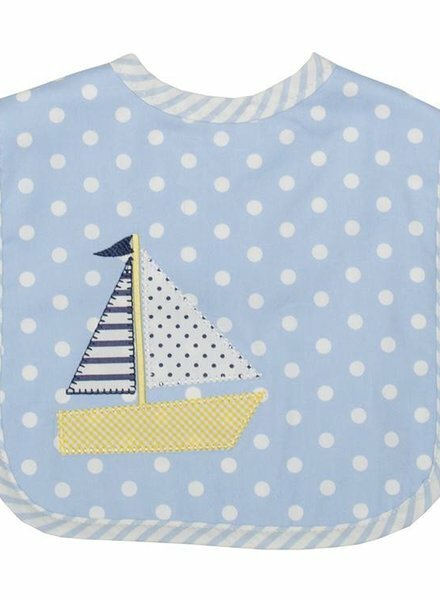 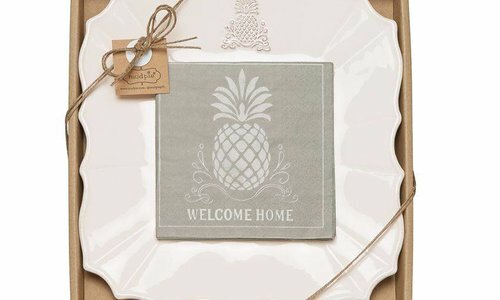 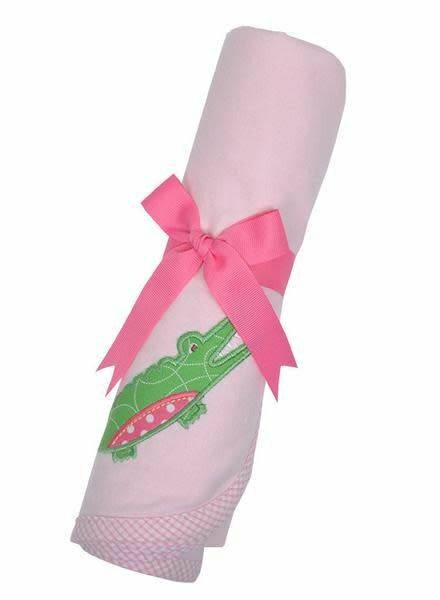 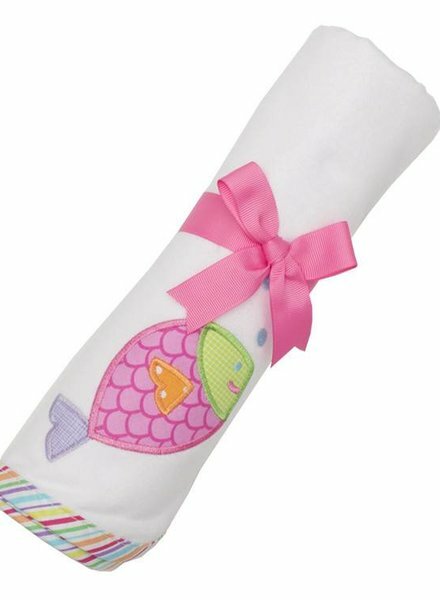 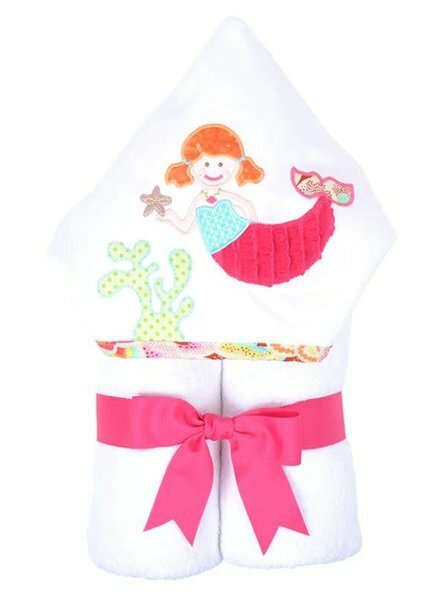 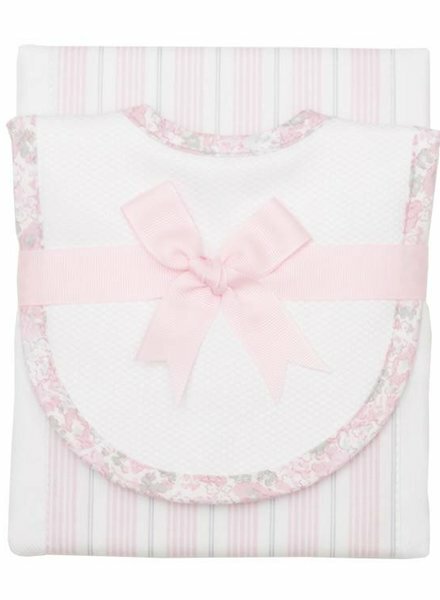 This blanket is made from 100% cotton double-napped flannel and features a pink fish appliqué. 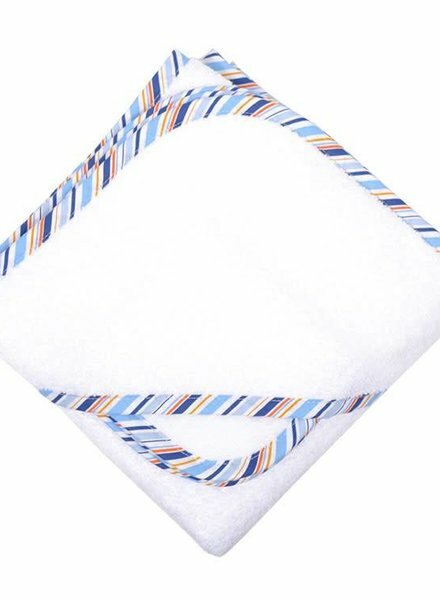 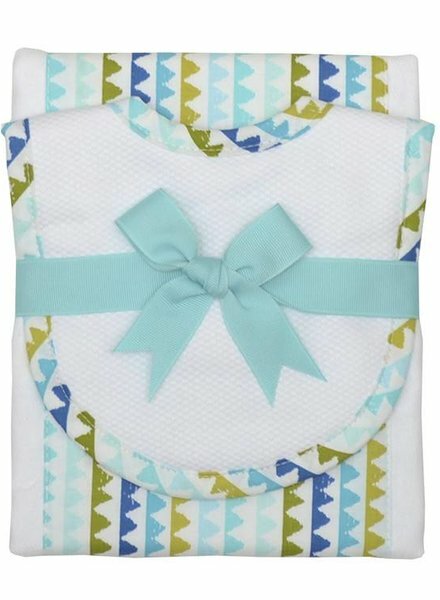 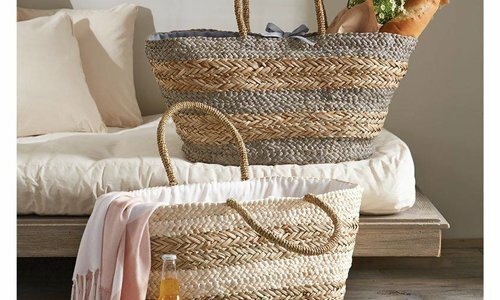 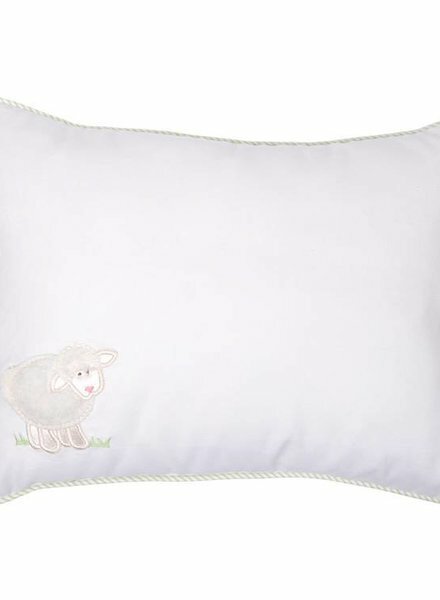 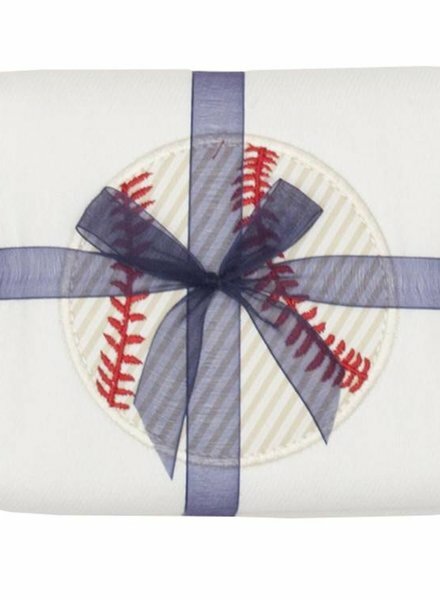 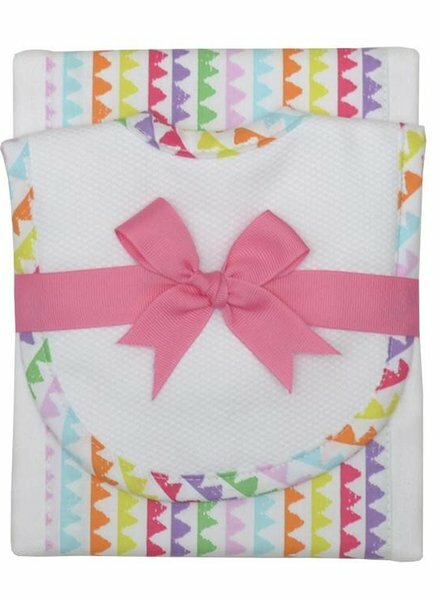 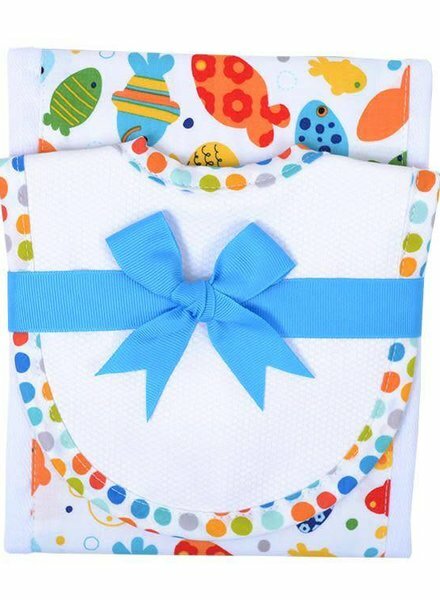 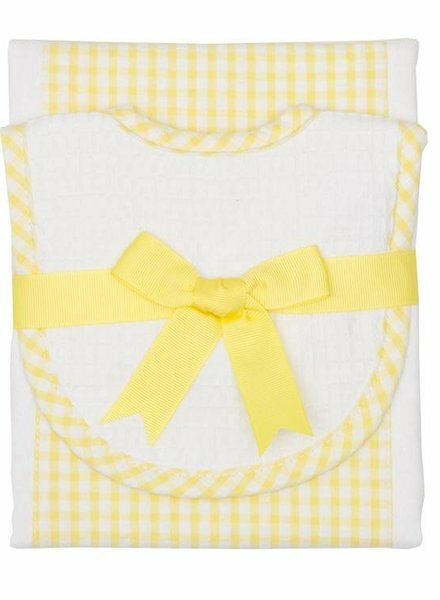 Blankets are multi-functional - use them for cuddling, swaddling, tummy time, and even as stroller covers on a sunny day. 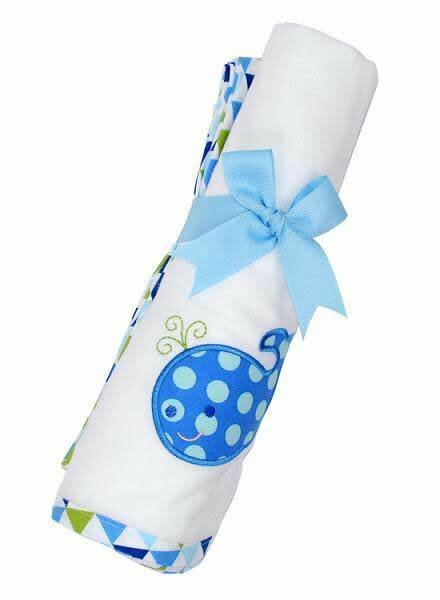 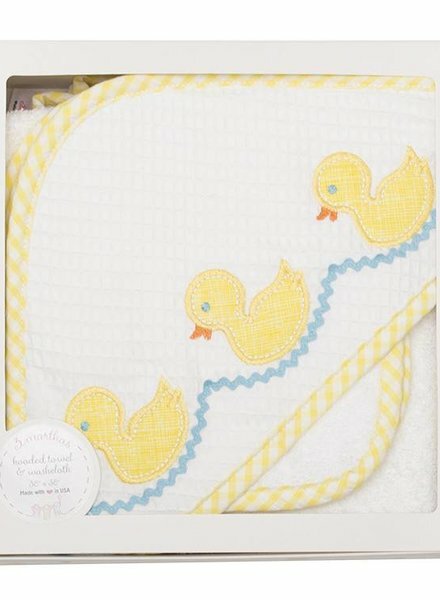 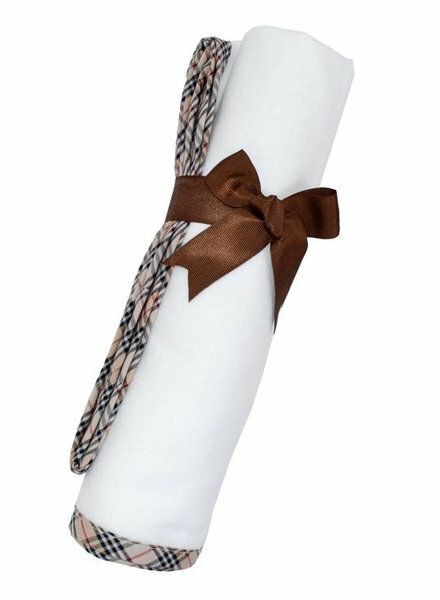 Our swaddle blankets are multi-functional - use them for cuddling, swaddling, tummy time, and even as stroller covers on a sunny day.